Many of us knew Epic Games, publisher of popular cross-platform game Fortnite, probably had a good year, profit-wise. But, you may be surprised to learn the company made a profit of $3 billion during 2018. 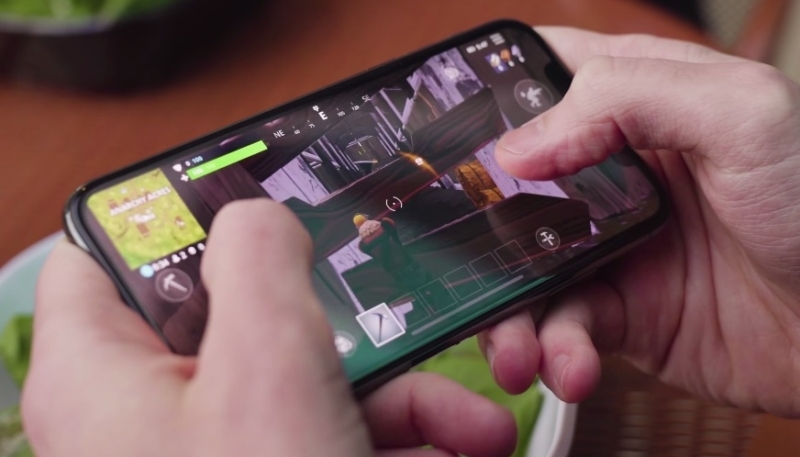 TechCrunch, citing the ever-popular “source with knowledge of the business,” says the launch of Fortnite for iOS, which was launched earlier this year, greatly contributed to Epic Games’ profit this year. Data from Sensor Tower suggests users on iOS were spending over $1 million per day a couple of months back. TechCrunch estimates that Fortnite for iOS earned around $385 million during the April to November timeframe. Numbers for the Android version of the game are tougher to come by, as Epic bypassed the Google Play Store in distributing the game to Android devices, instead distributing its own launcher for the app. Some analyst estimate Google missed out on as much as $50 million in lost earnings for in-app purchases, which will not be made via Google’s services. Founded way back in 1991, Epic hasn’t given revenue figures for its smash hit — which has 125 million players — but this new profit milestone, combined with other pieces of data, gives an idea of the success the company is seeing as a result of a prescient change in strategy made six years ago. Fortnite is just one of the success stories for Epic Games, who has also had a huge success with titles like Gears of War, which grossed $100 million on a development budget of $12 million. 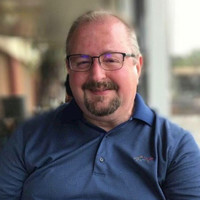 Fortnite has been a much larger success, due to its availability on multiple device platforms, including PlayStation, Xbox, Switch, PC, Mac, Android and iOS.